‘Tis the season for chic outerwear. 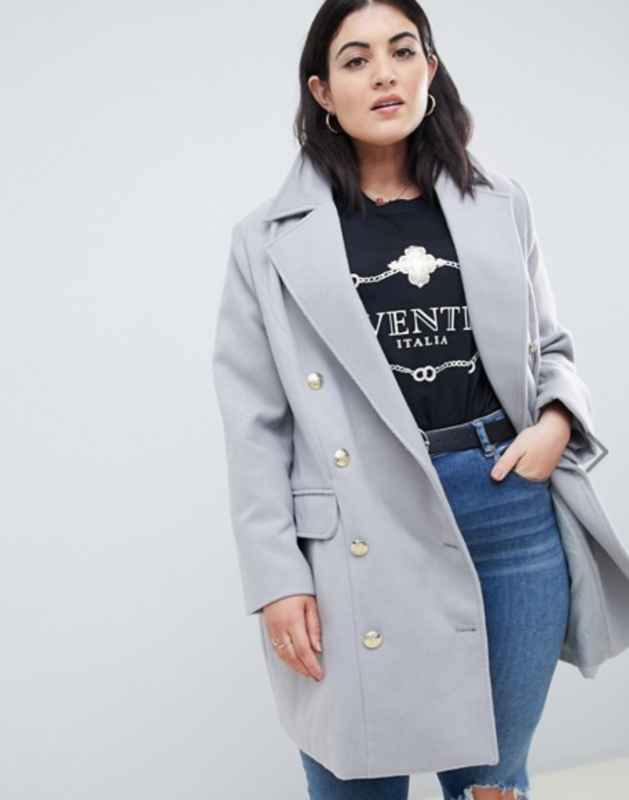 With Thanksgiving dinners, Black Friday shopping, Christmas festivities, and New Year’s Eve coming in full swing, you’ll need the proper outerwear to brave the holiday season. Who’s to say you can’t do it in style? 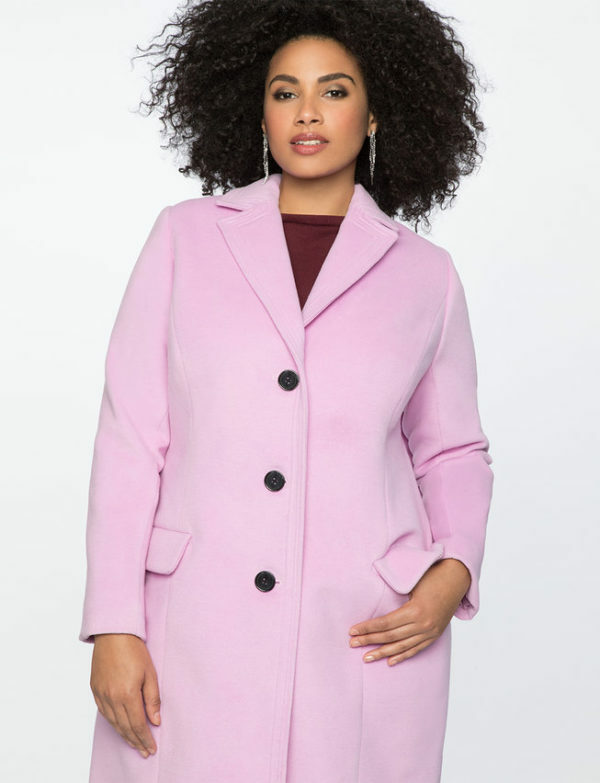 Ahead of your busy holiday schedules of jingling and mingling, we’ve compiled a list of chic plus-size coats and jackets for you to sleigh this holiday season (see what we did there?). 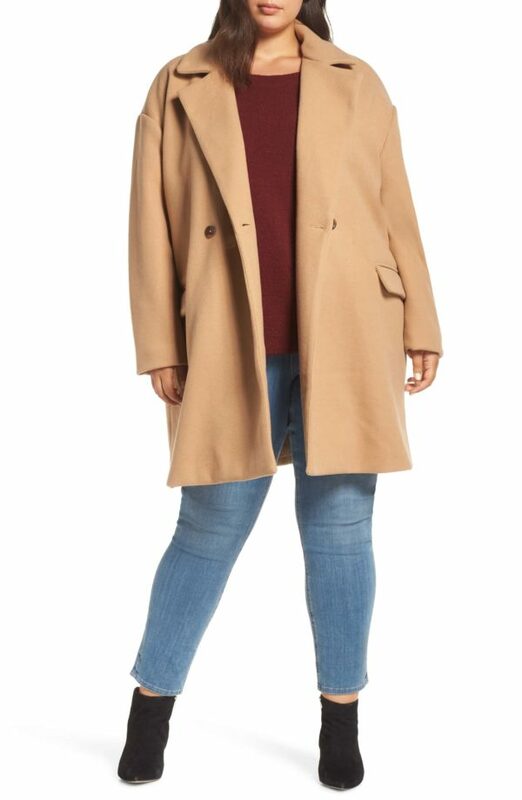 Don a trendy plaid trench while your distant conservative relatives complain about “crooked Hillary.” Rock a cozy teddy coat while your auntie grills you about marriage. Style a closet-staple black trench while scouring holiday sales. 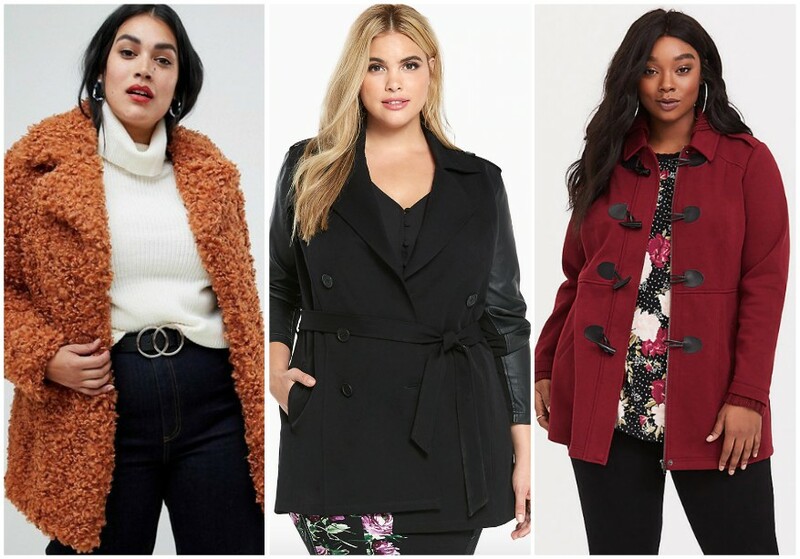 Below, shop 15 chic plus-size coats and jackets for under $200, and say “thank u, next” to boring outerwear this holiday season. 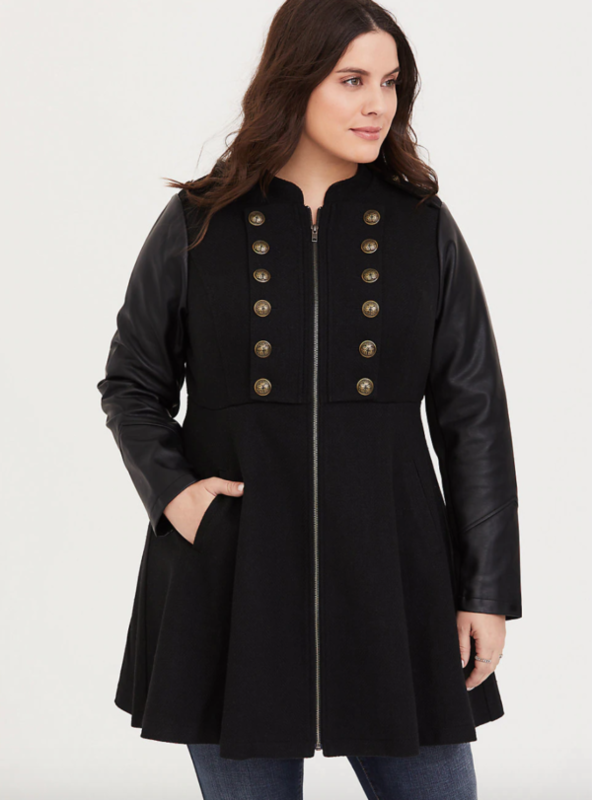 Stay warm in this cozy teddy coat. Look professional chic in this double-breasted number. Channel your inner Fran Fine in this pretty leopard-print. 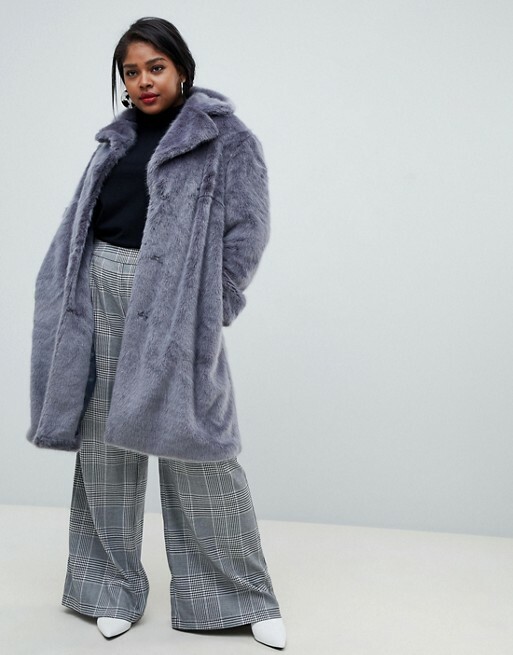 Invest in a faux fur that Cruella de Vil would disprove of. Go back to basics with a closet-staple khaki trench. 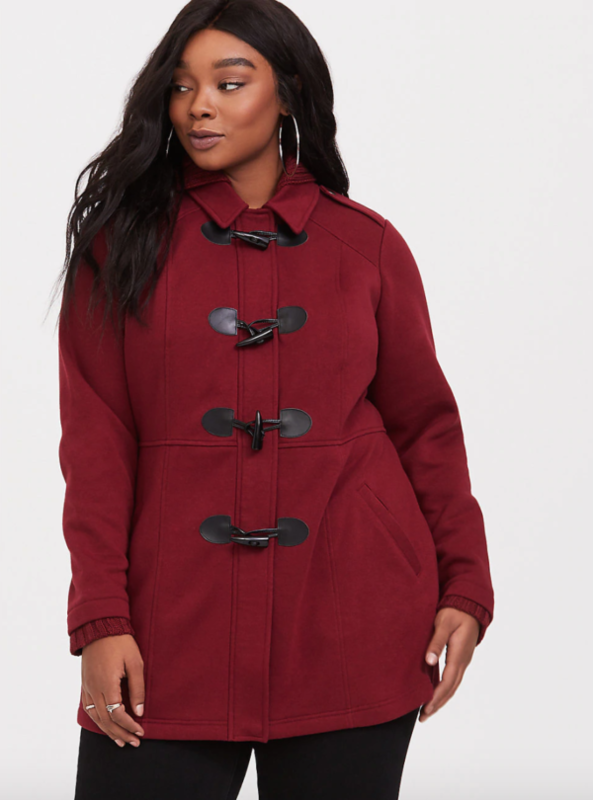 Invoke Chilling Adventures of Sabrina vibes in this maroon beauty. Consider a chic military trench for the battlefield that is a chilly winter. Add this classic trench (winter’s equivalent of the little black dress) to your wardrobe. Add a bright pop of lilac to darker, cooler days. Pair this versatile car coat with just about anything. 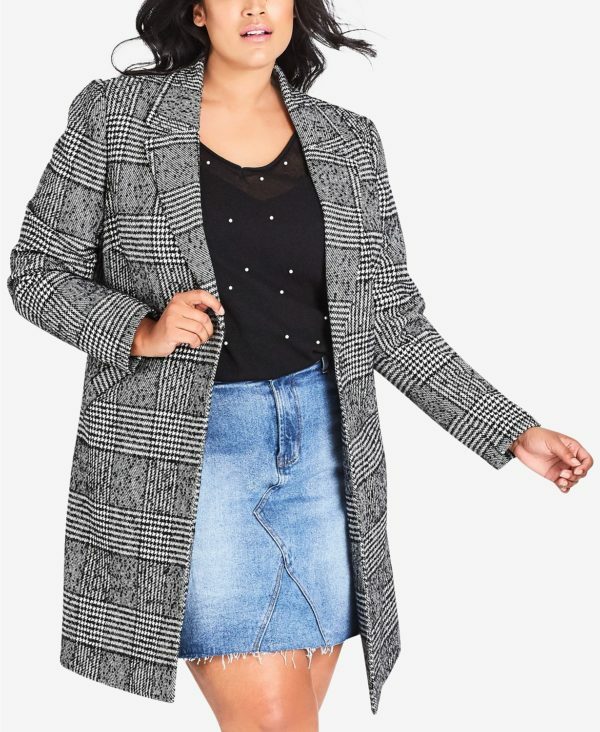 Stay on trend with this pretty plaid coat. Opt for a classic camel-colored ensemble this winter. 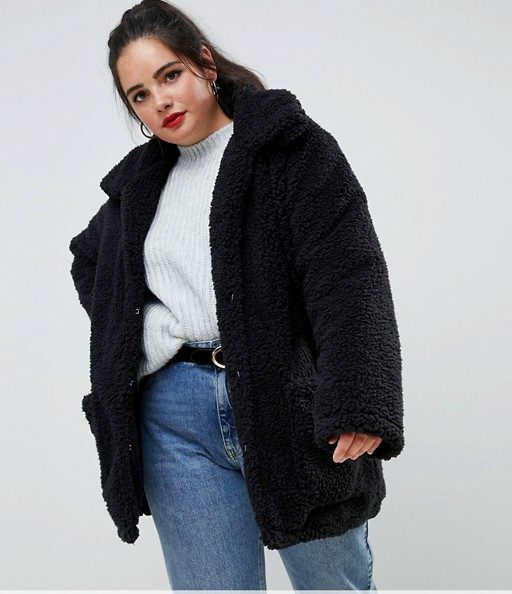 Keep cozy in this faux fur wardrobe staple. 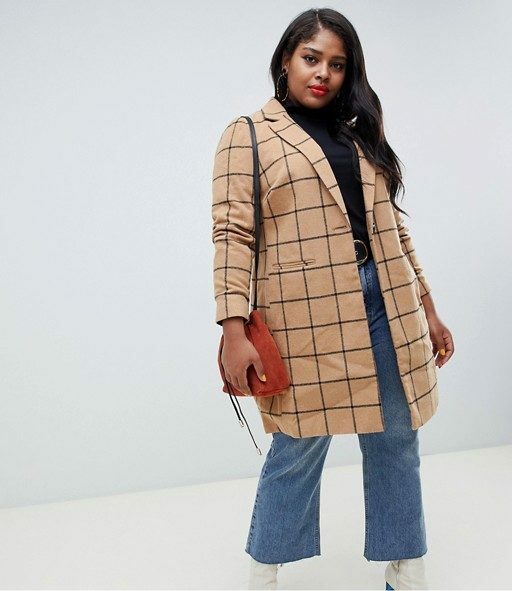 Make it #fashun with this camel-toned grid coat. 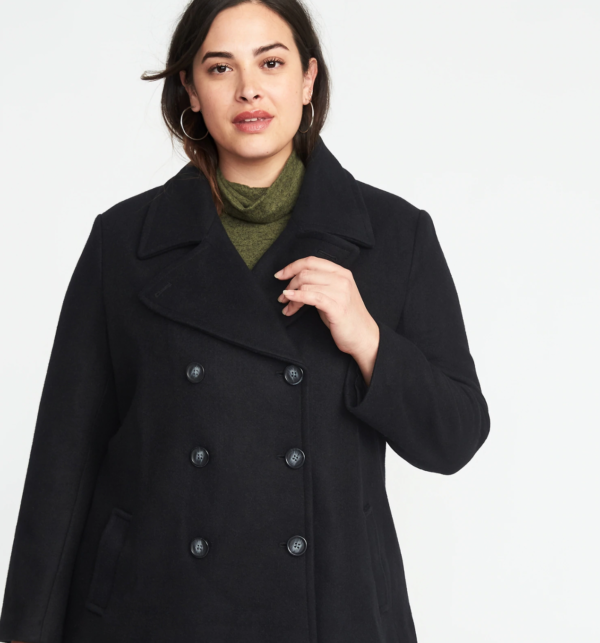 Keep it classic in this Old Navy peacoat.